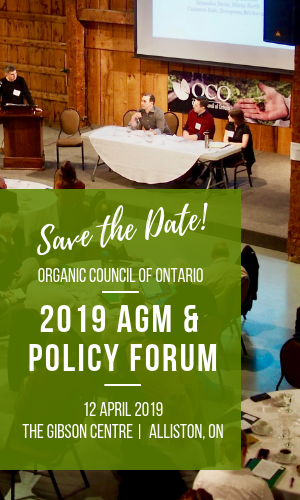 Check out these great opportunities with Canadian businesses and organizations that operate within or support the organic sector. Reporting to the Greenhouse Coordinator, the Greenhouse Assistant is responsible for assisting with the overall maintenance of the Green Barn’s Greenhouse & Sheltered Garden. The successful candidate will work in collaboration with a team of staff and volunteers, engaging program participants in urban agricultural growing activities, whilst providing support in a safe and healthy environment that is respectful and dignified. The “Small Farms Coordinator” oversees our relationships with local farming partners. The goal of the position is to build a stronger local food system – developing and deepening our farm relationships in a way that also benefits our members and Mama Earth.